Clarissa (?) married William Houghton, son of Jonas Houghton and Phebe Rixford. Aaron T. Houghton married Diana Dean in May 26, 1840 at Reading, Windsor Co., VT, USA. 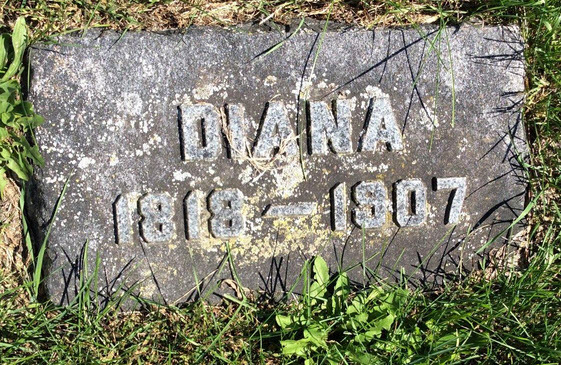 Diana Dean married Aaron T. Houghton, son of John Houghton and Elizabeth Willis, in May 26, 1840 at Reading, Windsor Co., VT, USA. Emma L. Houghton married Dr. F. W. Bromley in circa 1885 mar 15 years in 1900 census. Jennie Houghton married (?) Higgins. 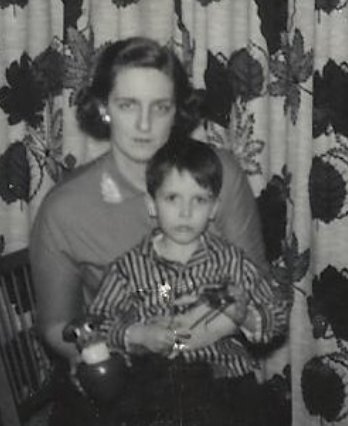 Dorothy M. Lansing married Kenneth R. Houghton, son of Oscar A. Houghton and Jane E. Reynolds, in circa 1960 for 50 years. 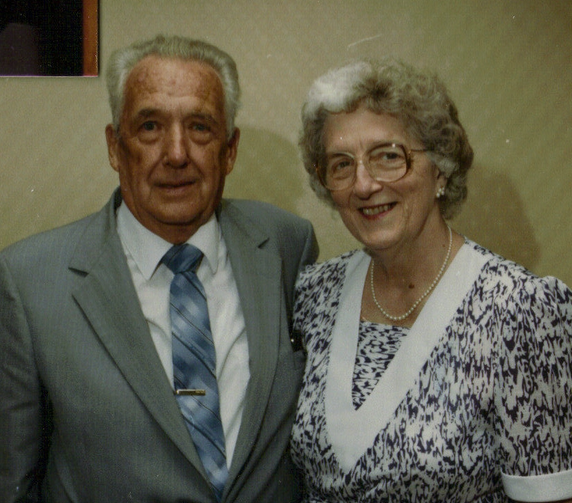 Kenneth R. Houghton married Dorothy M. Lansing in circa 1960 for 50 years. Hannah Houghton married Jacob Slonir. Jacob Slonir married Hannah Houghton, daughter of Sophia Houghton. Mary (?) married Franklin Houghton, son of Orrin B. Houghton and Mary Dutton. Cyrus P. Houghton married Avecta L. Hawks. Avecta L. Hawks married Cyrus P. Houghton, son of Lt. Cyrus Houghton and Leonora Thorpe. George P. Houghton married Maud (?) in circa 1888 age 18 and 18; mar 22 y in 1910 census. Lily Mae (?) married Orville Alex Houghton, son of John C. Houghton and Anna Mavor, in circa 1929 age 54 and 49. 1930 Census 1930 Jacksonville, Duval Co., FL, USA, age 40, a painter for a construction co.
Audrey E. Shedd married James Archie Houghton, son of Frederick Edward Houghton and Rebecca Elizabeth Barnwell, age 16. Audrey E. Shedd married Raymond L. Lang in circa 1928 age 38. Audrey E. Shedd married Robert Bradley.